Fun for all ages doesn’t have to set when the sun does. Keep the excitement going into the night with these family-friendly activities. Not only can you beat the heat, but you can explore even more of what this our desert destination has to offer. 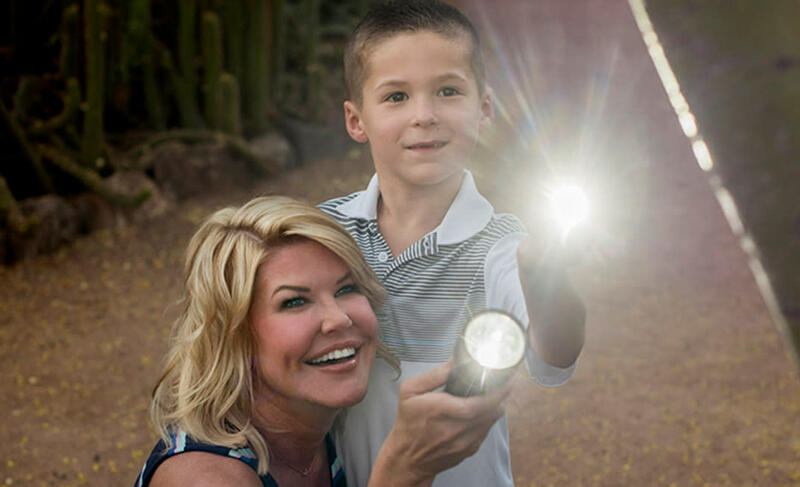 Go on a sensory adventure through the Desert Botanical Garden and keep your eyes and ears open for nighthawks, snakes, insects and night-blooming flowers. Note: Offered only in summer. Staying at the Fairmont Scottsdale Princess? 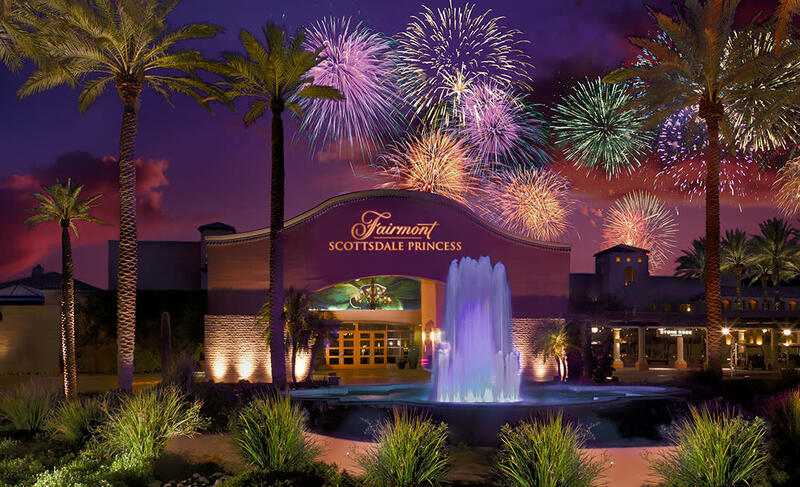 Take in the thrill of a firework show against a vibrant Sonoran Desert backdrop every Saturday Memorial Day through Labor Day. 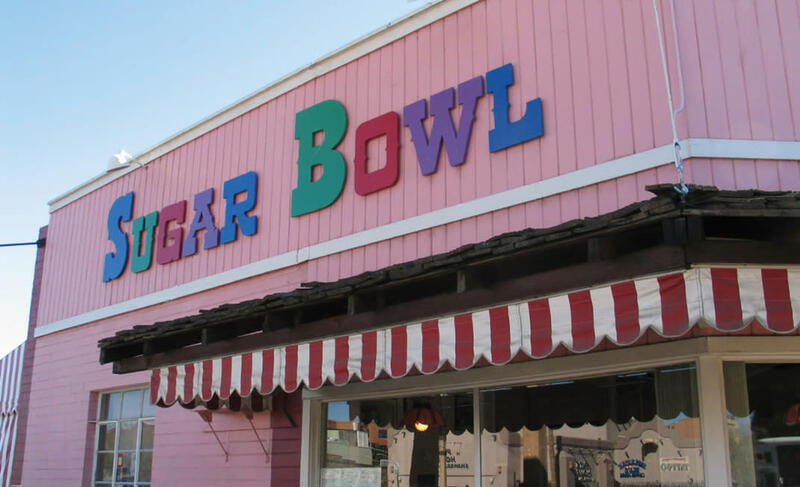 At the Sugar Bowl it’s more than ice cream sundaes and banana splits; it’s also a trip down memory lane thanks to a working retro soda fountain and original artwork from Family Circus creator Bil Keane. 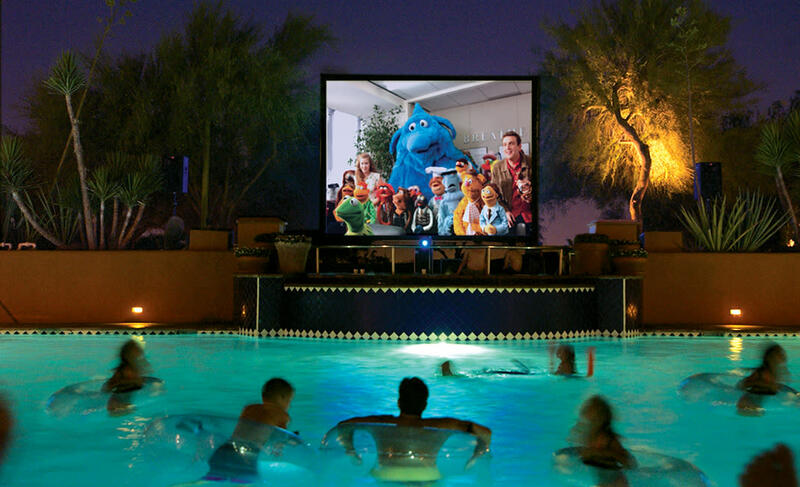 Keep your family cool and entertained with dive-in movies from several Scottsdale resorts that show kid-approved films poolside. Participating resorts include: include: Fairmont Scottsdale Princess, Hyatt Regency Scottsdale Resort & Spa at Gainey Ranch, The Scottsdale Resort at McCormick Ranch, and the Four Seasons Resort Scottsdale at Troon North. Note: Offered only in summer. 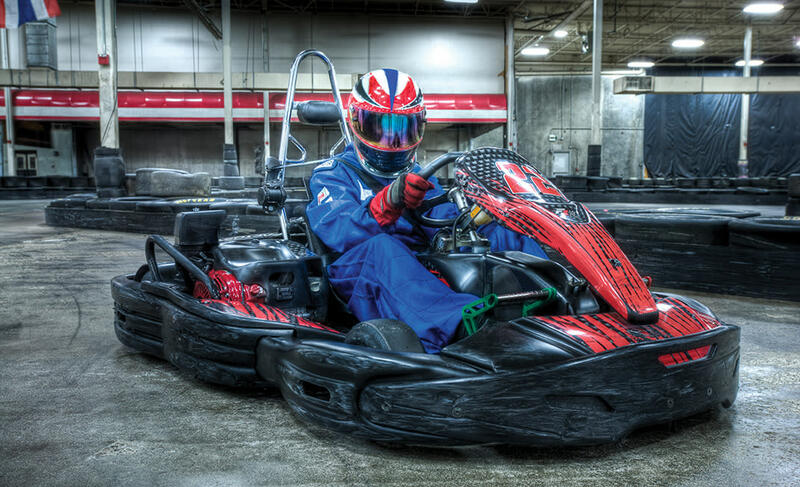 The electric European racing karts at Octane Raceway have a top speed of 45 MPH – perfect for high-speed laps on the 1/3-mile indoor/outdoor track any night of the week. Feeling brave? Take on marauding zombies or travel to a secret space station with Octane’s Velocity VR experience. Octane also offers an arcade, mini-bowling, Jumbo Jenga and the Brickyard Grille. 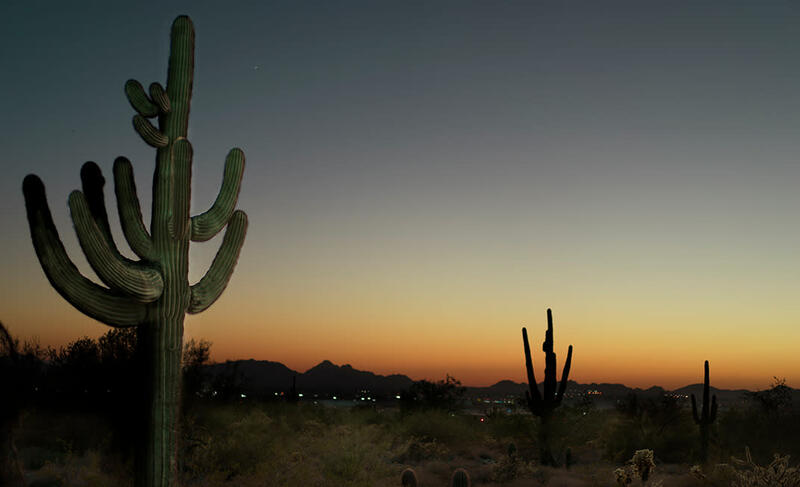 Cruise through the vast Sonoran Desert after sunset with one of Scottsdale’s off-road outfitters. You’ll don high-tech night-vision gear to spot owls, coyotes, javelina, and other nocturnal creatures.